Ranger MULTI MEDIUM GLOSS Paint INK41566 at Simon Says STAMP! INK41566 This item is on reserve until If you would like to reserve this item now, you may purchase it now with the rest of your order. We will hold your order now and ship your entire order as soon as this item is back into stock. If you would like your order to ship now, please place this item on a separate order. 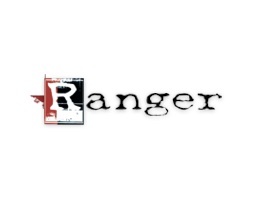 Success, Ranger MULTI MEDIUM GLOSS Paint INK41566 has been shared! Ranger's Multi Medium is an artist quality, acrylic gel medium that can be used as a super strong adhesive, acrylic paint extender or sealer. Use it in many mixed media techniques including image transfers or resist. Multi Medium is non-yellowing and dries clear. Includes one 4oz. jar or multi medium gloss.